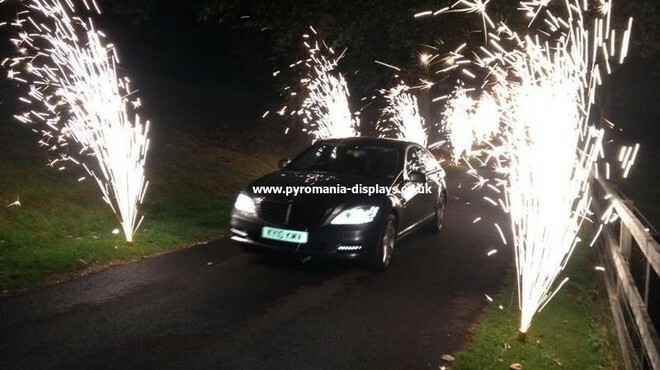 Looking for something extra special then why not take a look at our extra sparks. We offer a range of special additional touches to add to your display to really give it that personal touch. 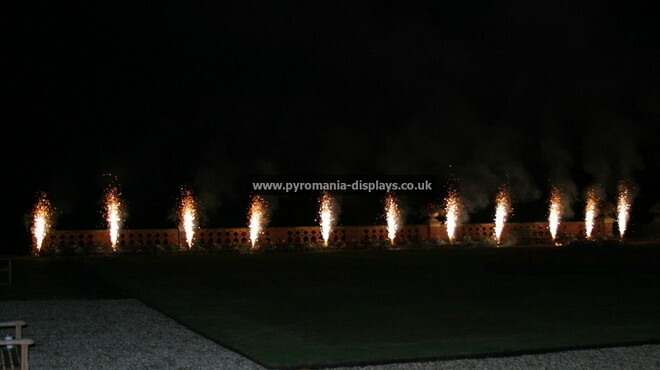 Driveway fountains are the perfect addition for a really elegant exit from your celebrations. Would you like experience the thrill of starting your very own display? If so then why not look at booking our push button podium? 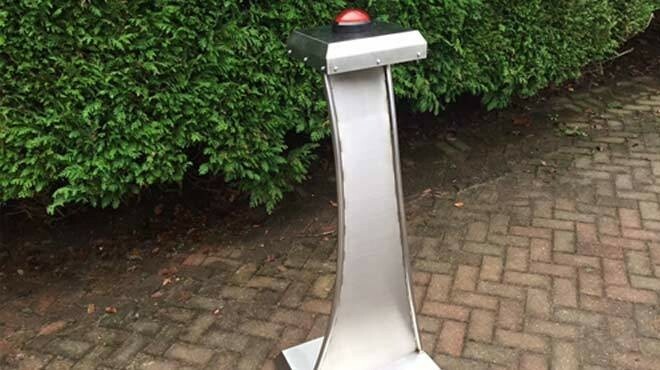 The big red push button on this podium is illuminated and offers a real adrenaline rush as you launch your display!! and if you like we'll even get your guests to give you a big loud countdown from 10!! 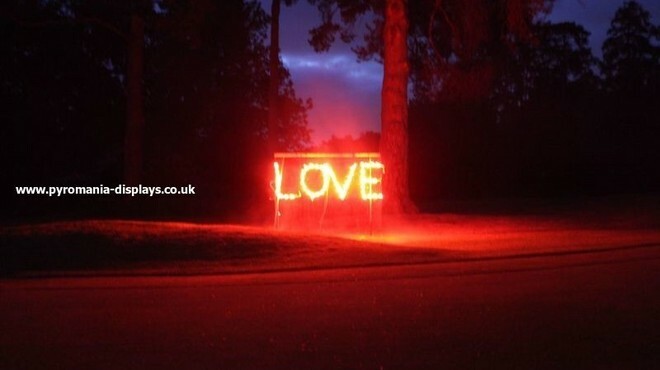 This podium makes for great photo opportunities and is very popular with wedding clients. Letters & Numbers charged at £50.00 each. Create your own very personal message for that extra special touch with fire writing. Letters are approx 20" high and burn in bright orange flames for around 4-5 minutes depending on weather conditions.